Finding an affordable investment property in Loveland, CO, is only the first step you have to take when you decide to invest in real estate. Once you are able to find the perfect property, you must consider how you will manage it. Managing your own property may seem easy, but do not be fooled into thinking that it is. It can quickly become stressful and time-consuming, and many property owners have turned to the professionals to do the property management work for them. You should too! Having a team of experts that are knowledgeable in both property management and the entire Loveland area is key to growth and a significant return on your investments! When you partner with Real Property Management Colorado, you will find that we offer full-service options to provide our clients with only the best services possible. We will handle all of the difficult problems related to caring for your property and tenants. Our team knows the Loveland area, meaning we specialize in thriving within the local market and knowing the unique characteristics of your tenants. This allows you to enjoy the benefits of Loveland real estate while having Real Property Management Colorado conduct the property management tasks for you. At Real Property Management Colorado, we provide a wide range of reliable, caring, and skilled property management services to both you and your Loveland tenants. Our mission is to make certain that you and your tenants are completely satisfied with our services. This is why we will always ensure that your property is managed in a way that makes you proud. We are an industry leader when it comes to licensing, insurance, and legal compliance, making our team formidable against any situation imaginable with your Loveland property. Above all, the main purpose of hiring a team of experts is to give you peace of mind that your investment is being handled with care. When you have Real Property Management Colorado handle the continuous, time-consuming property management tasks for you, you save time and can focus your efforts on acquiring more properties and cultivating your business relationships. If you are interested in having your Loveland property managed by Real Property Management Colorado, have more questions, or just want to speak to one of our team members, then contact us online or call us directly at 970-400-7368 today! 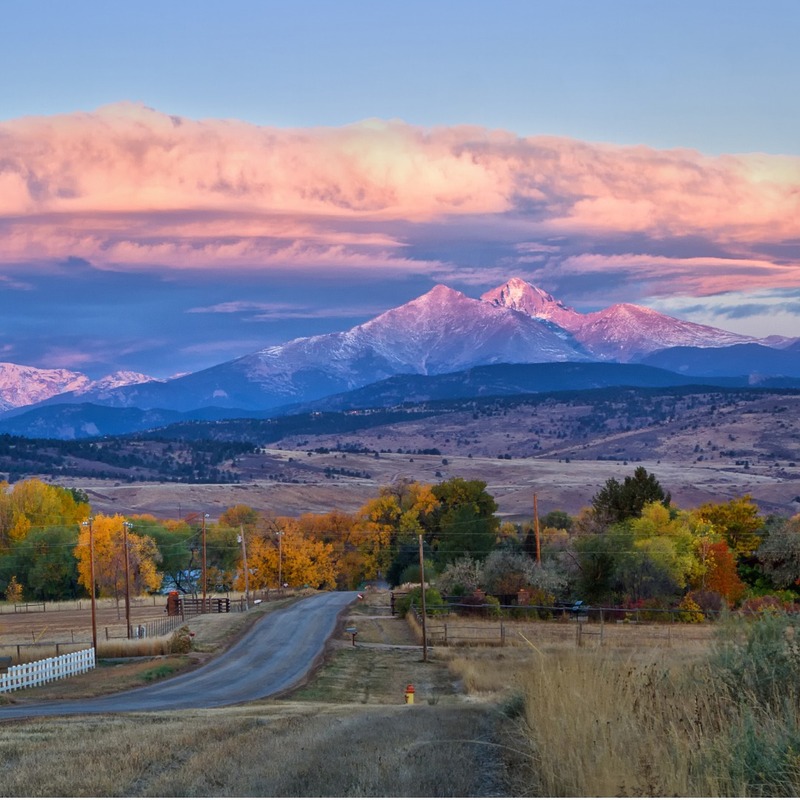 Loveland, Colorado, or the “Sweetheart City,” boasts beautiful scenery both in and surrounding the city. The “Art in Public Places” initiative supports many art-related activities for children and adults. There are also many sculptures and murals throughout the city, which adds to its uniqueness and charm as a city situated next to the Rocky Mountains. Since it is so close to Rocky Mountain National Park, many tourists visit the city year-round. This means that residents can enjoy the many restaurants and other amenities for tourists while staying close to home. Loveland’s distinctive characteristics will continue to charm residents and visitors, both old and new.